Eventually age gets the better of all of us and as humans we have all sorts of ways of helping our elderly friends. But when it comes to our beloved cats it's not always obvious what's going on. 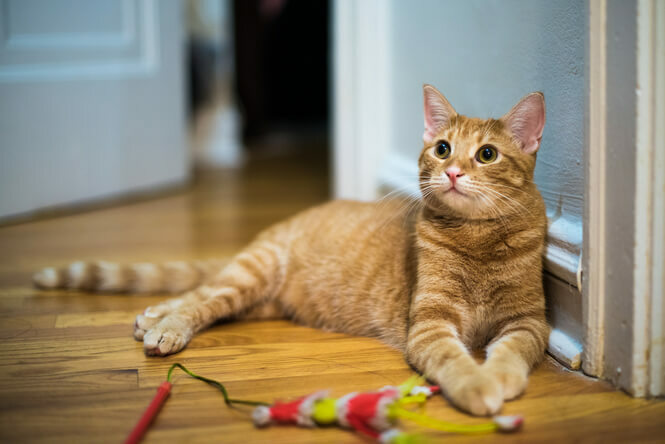 Declined hearing and eyesight can leave your aged feline confused and you may start to notice them finding everyday things more challenging than they did before. It's not a nice experience for you or for them. You know how you like things structured and organized? It gives you a sense of comfort. Your aging cat is no different. 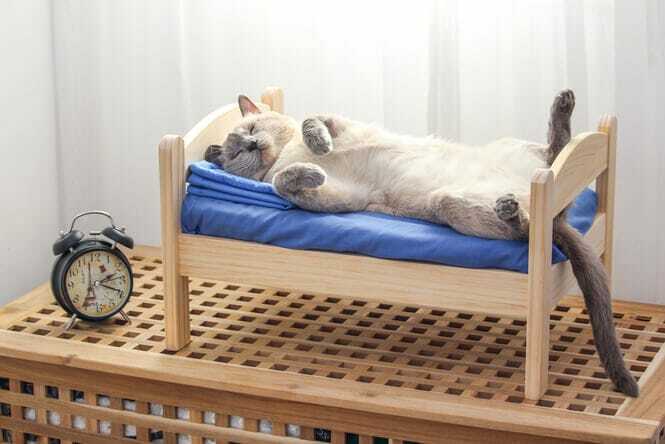 As you probably already know, your feline enjoys having a (not always productive) daily routine. Sticking to this routine becomes even more important as they get older. Your cat​’​s senior brain isn't what it used to be and, as a result, they can easily become confused by change. No one likes change! 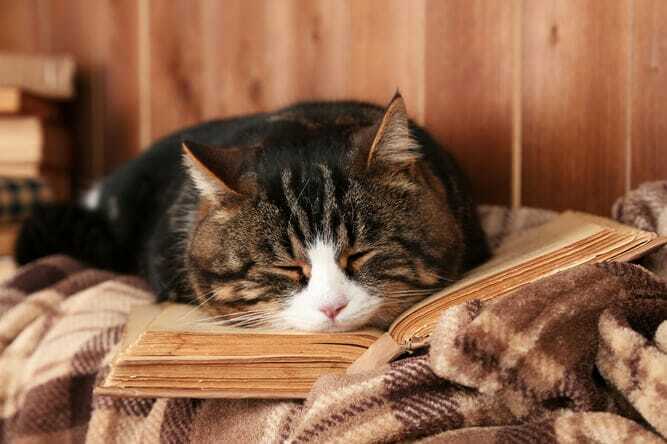 Some changes, however, are unavoidable - much to your feline​’​s dismay. 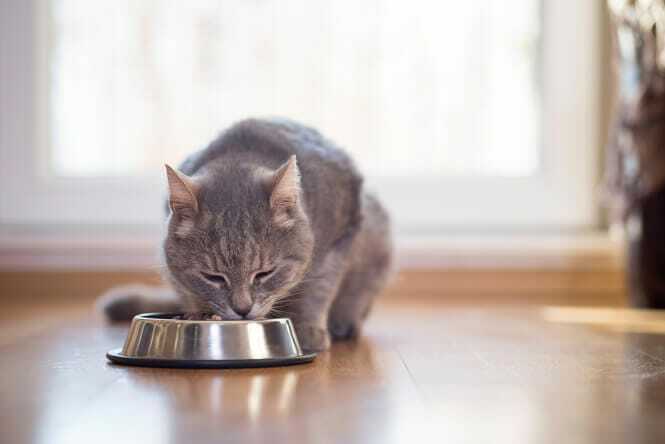 House moves, new family members, travels to the veterinarian - all of these things can disrupt your elderly cat​’​s familiar and safe routine and leave them feeling unhappy. Make sure any changes - big or small - are made slowly and correctly. It’s like putting a fish in a new bowl: you have to ease them in and let them get used to the new temperature. Your cat is the same, but instead of temperature it’s all about new surroundings, strange sounds and unfamiliar people they may be encountering. As humans we have things that bring us peace of mind. Maybe it’s your favourite mug to have coffee from, or maybe it’s a comfortable sweater that you snuggle up in. Cats, as we know, LOVE a little creature comfort. FELIWAY can help you create a loving and comfortable environment for your older kitty. All you need to do? 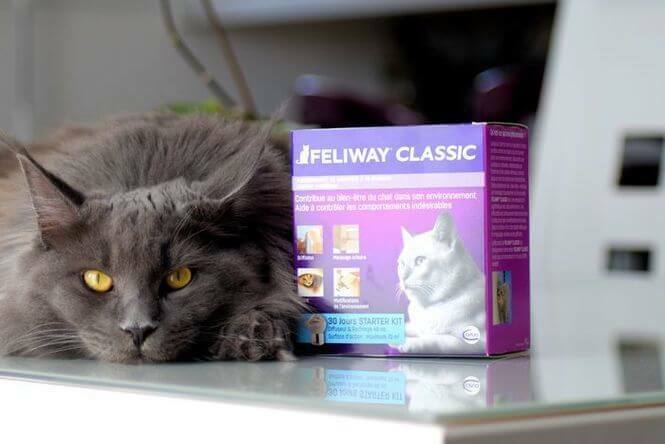 Plug a FELIWAY CLASSIC Diffuser and Refill in the room your cat spends most of their time to boost confidence and make them feel more safe at home. Just like older humans, who often live in a bungalow or on a single floor, cats become less mobile as they age. Your older cat may benefit from a restricted living area, such as a single room in your home. This cozy hideaway should contain everything they need: food, water, a litter box, a scratching post, resting and hiding places. Just remember to keep the litter box and food as far apart as possible. Your cat will be grateful for this extra attention to detail. Your senior cat has the same daily needs as before, but may find it more difficult to get to their resources. You should therefore make sure they have easy access to everything - food, water, litter box, etc. They shouldn't have to scurry up the stairs unless they want to - not even to nap! 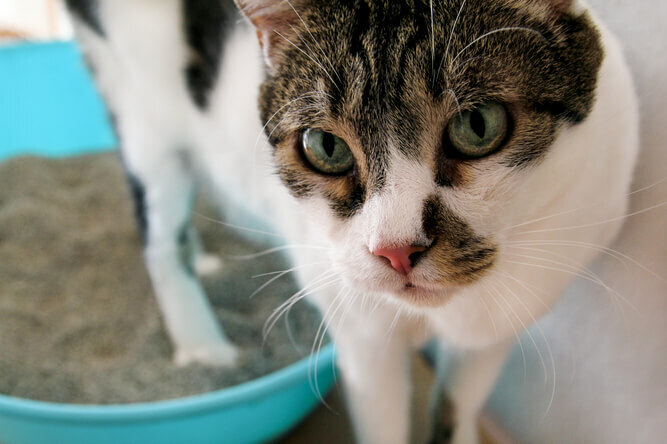 Remember to also make sure the walls of the litter box aren't too high as this is often a problem when cats get older and have more difficulty going in and out, due to arthritis or other painful conditions. Be sure to keep play activity simple and safe - nothing too difficult. After all, your feline isn't a kitten anymore! Remember, your cat might be getting old but that doesn’t mean they're not still your beloved best friend. Follow these tips and you can ensure you and your cat live happily together for as long as possible!